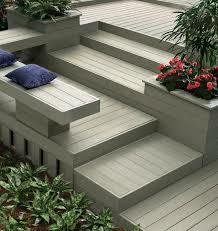 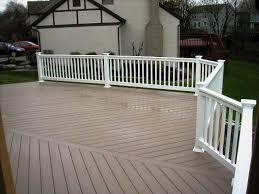 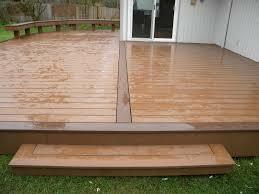 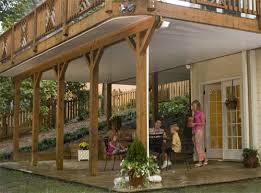 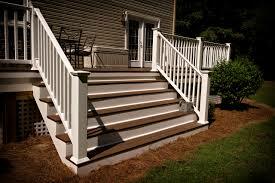 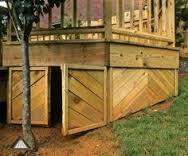 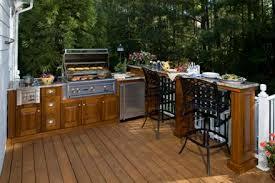 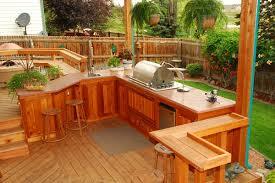 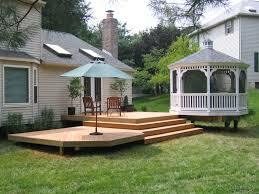 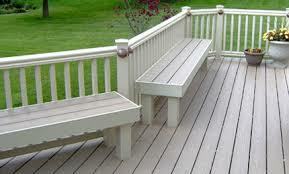 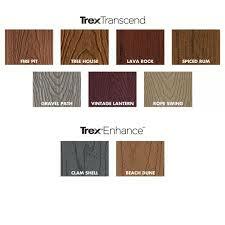 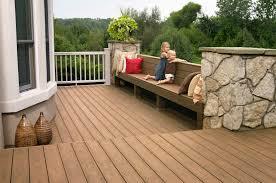 DECK REMODELING is just one of HERITAGE HOME IMPROVEMENT’S specialized services. 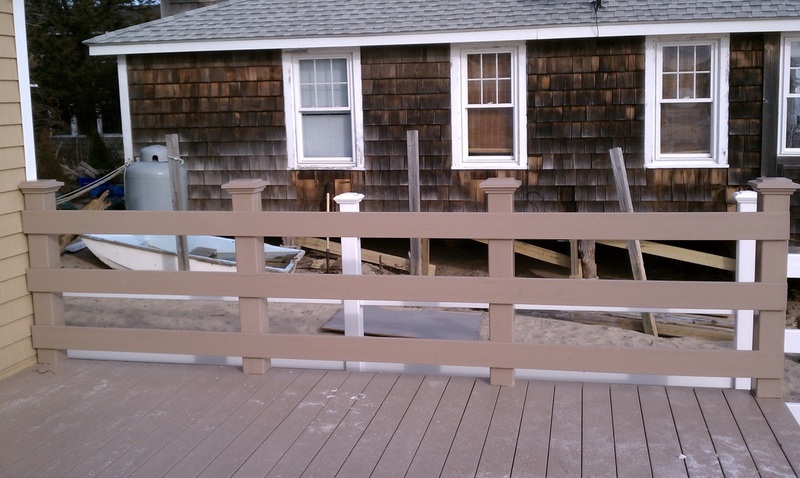 Whether you are looking for a dramatic update , or a simple refresh , Let our WESTPORT CT DECK CONSTRUCTION pro’s help you with your DECK IDEAS. 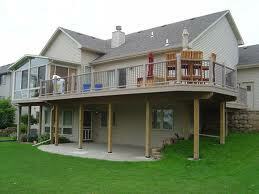 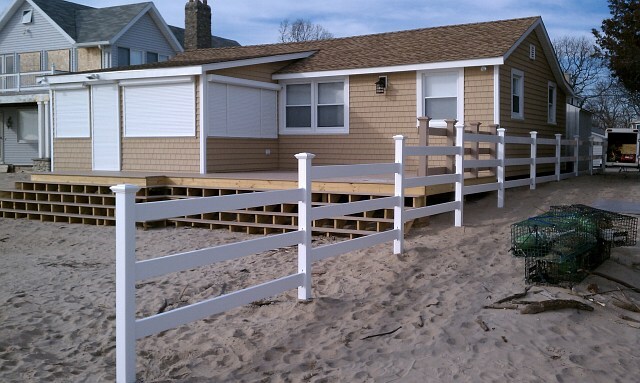 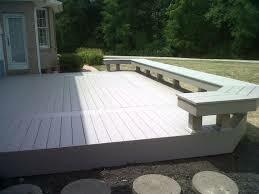 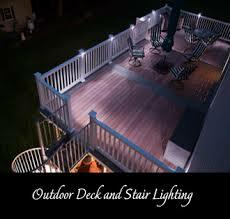 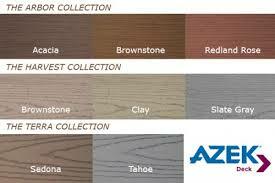 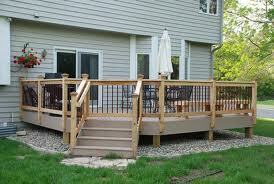 From DECK DESIGN to a quality complete DECK REMODELING project.